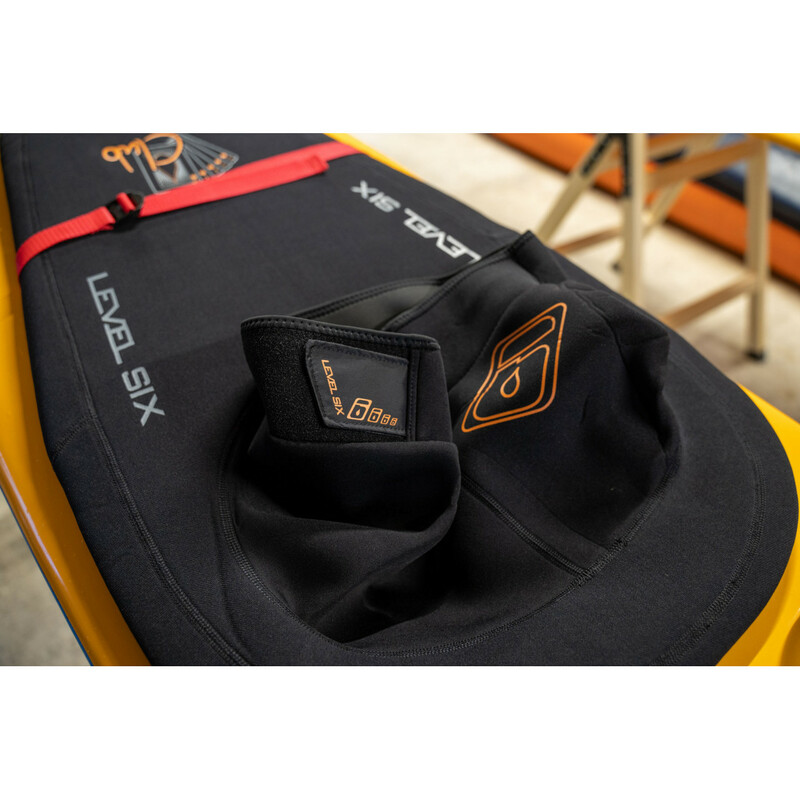 The Explorer is a specialist touring buoyancy aid ideal for sea kayaking / fishing / instructing. It has a lot of features at a bargain price . Multiple front pockets are essential if you need to keep your pieces seperate and organised on the water. The big back pocket can take a hydration system.